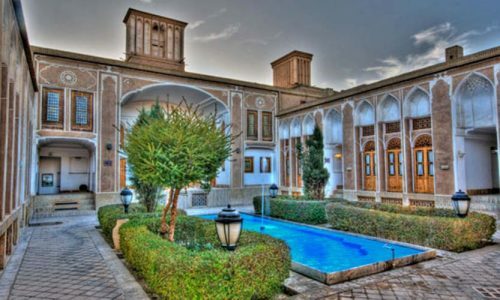 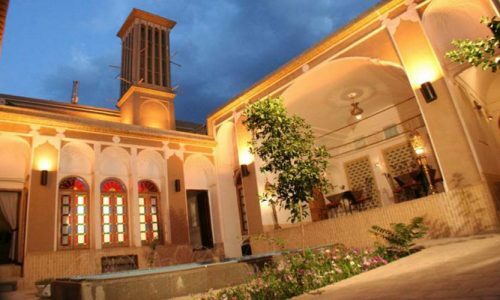 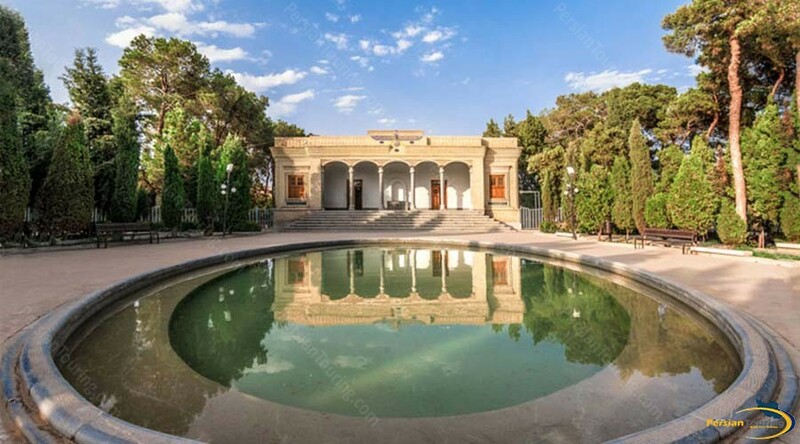 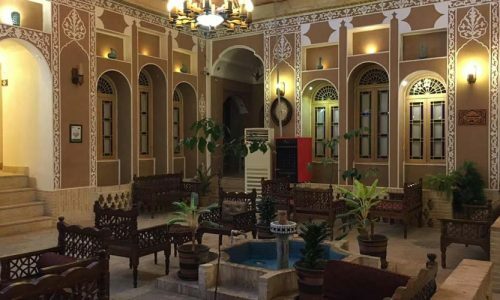 Yazd Atash Behram is located in the center of Yazd Province, where Atash Bahram is maintained. 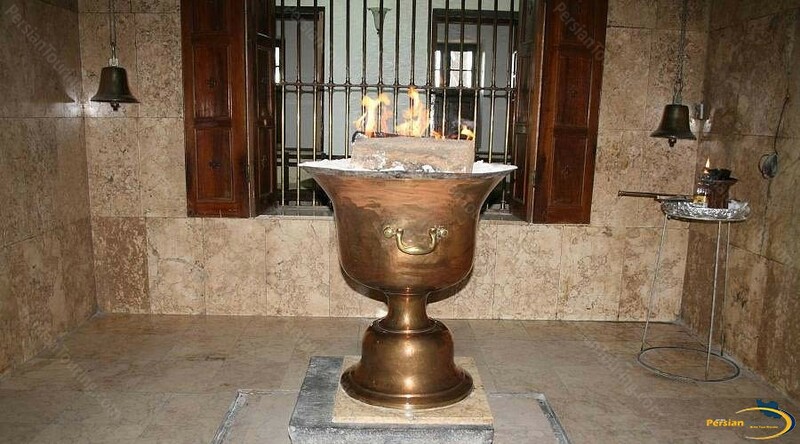 Atash Bahram is a fire that comes from Karyan Fire Temple in Fars Province, which is one of the three largest fire temples in Sassanid dynasty. 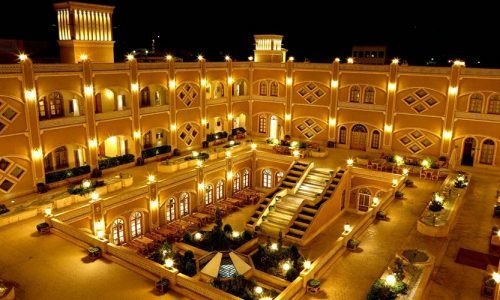 Its fire, which has been burning for years, is currently maintained in Yazd Atash Bahram. 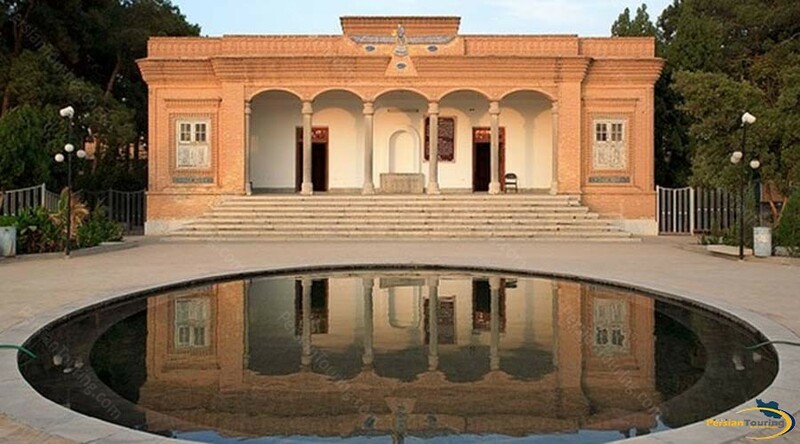 This fire temple belongs to Zoroastrians who offered their prayers there for years. 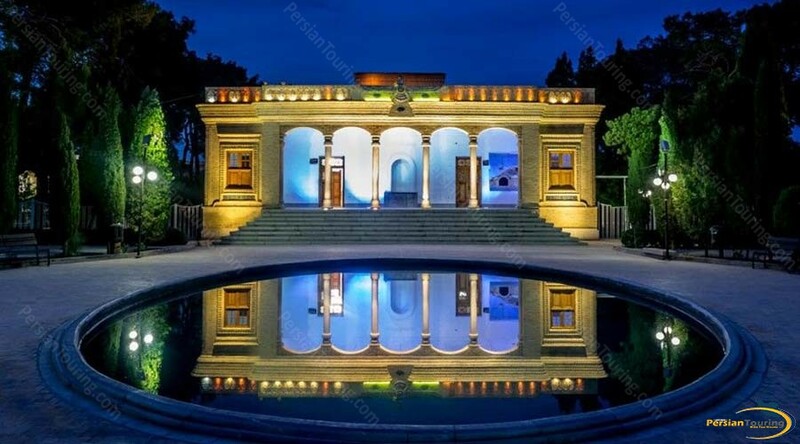 It was constructed in 1934 by a Persian person residing in India. 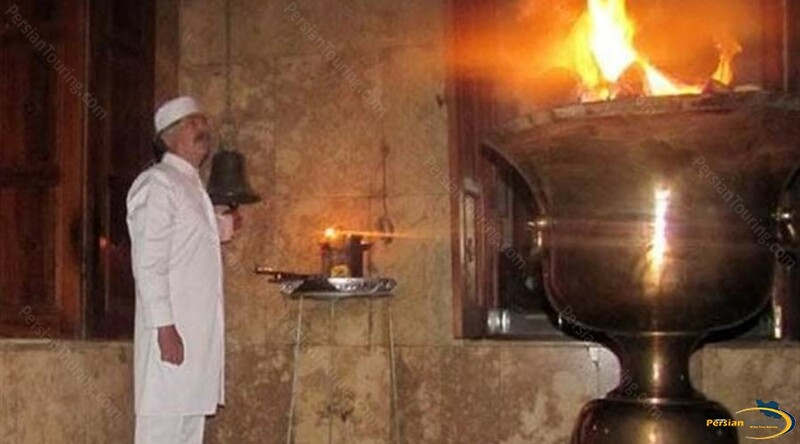 The fire of this temple has been continuously burning since before Islam. 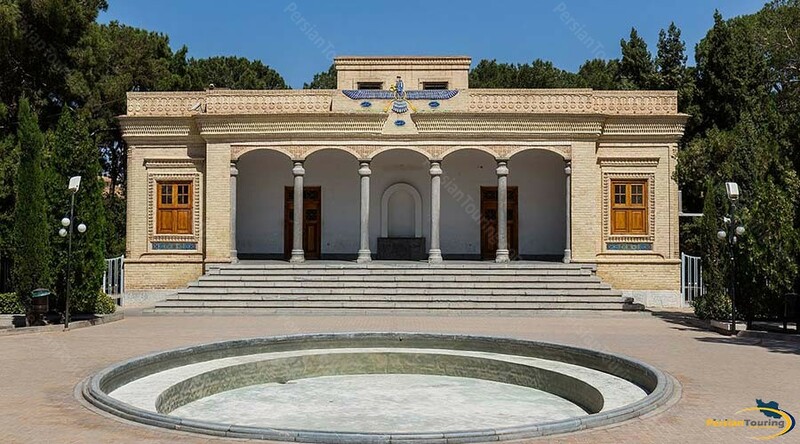 This monument was registered in Iran’s National Heritage on September 13, 1999 under the registration number of 2431.